For all of you who are into science fiction I’ve got a great new game to show you. 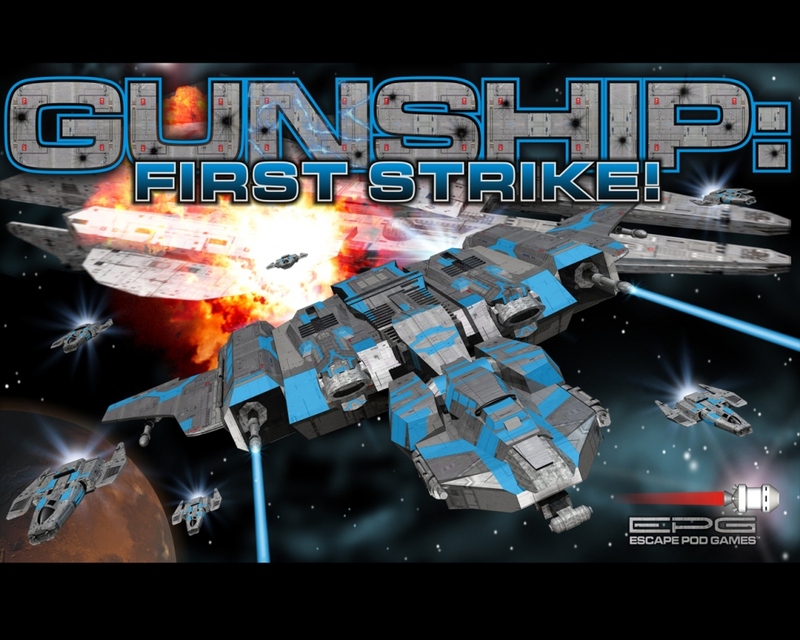 Steve Wood is in the process of publishing a game called Gunship: First Strike! It is a tactical space combat game without the crazyiness of a hexagon board. Not only does this game eliminate hexagon boards, but it also allows the players to customize their ship. The base box will come with three different weapons : Blaster Cannons, Ion Cannons, and Thruster Bombs. If you back the project now on kickstarter you will get receive the upgrades expansion. Which will come with Heavy Blaster Cannon, Bomb Bay, a Fighter Ace, and a handful of other cards. As a kickstarter supporter you will also receive the x-perimental weapons: Auto-Blaster Cannon, Weapons Generator, Ion Bombs, Deffense Turret, Homing Missile, and the Heavy Ion Cannon. 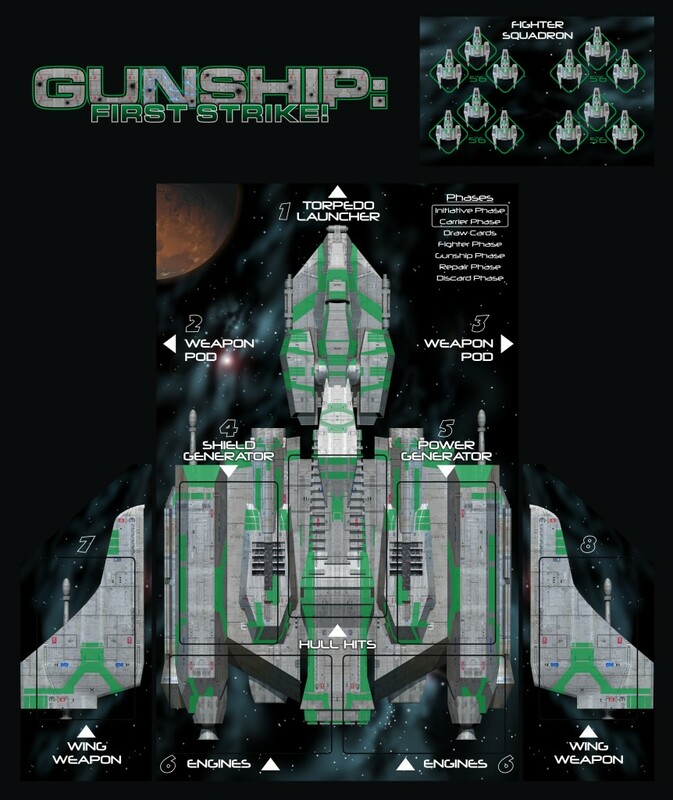 For more information check out Steve’s website or the kickstarter page for Gunship: First Strike! Check out the awesome artwork! As a life-long fan of science fiction, I found “The Zochtil” to be a very entertaining. The characters are engaging and interesting. The story is a fast-paced, action-packed experience. Mr. Dalley weaves many new and intriguing sci-fi aspects into his tale. A great beginning to a sure to be thrilling series.